It's time to head back to the beach! After 7 years, we return to the salt water, palm trees and tropical breezes. 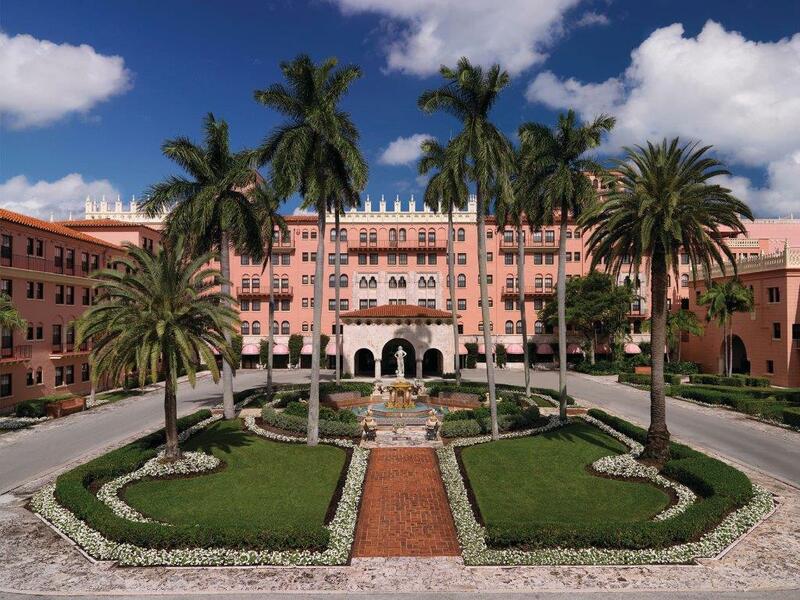 The Boca Raton Resort & Club is a destination unlike any my family has ever visited. It has a blend of history, architecture, eclectic art, and beach vibe. 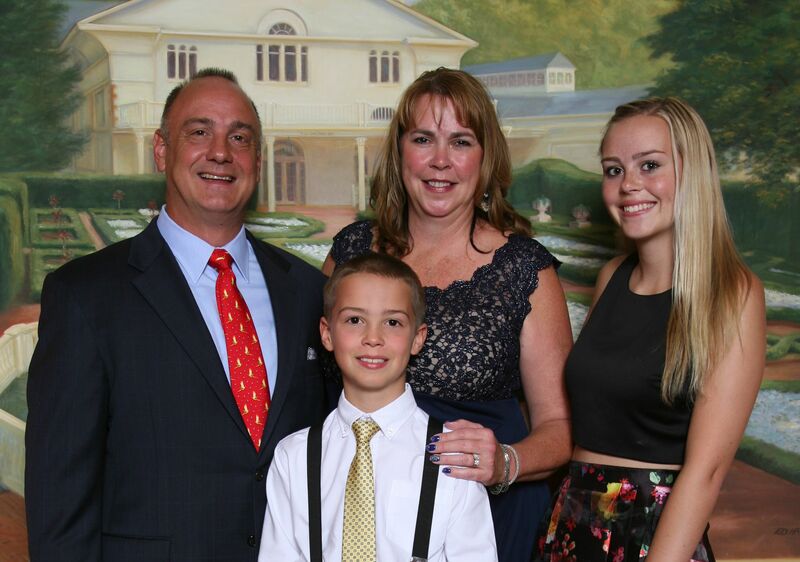 Melissa, Emma, Harrison and I hope this is an opportunity for your family to enjoy activities together as well as reconnect with industry friends. The Southeastern Lumber Manufacturers Association is an organization that is dear to my heart. It's through the friendships that I've made in the SLMA, with some of the brightest and most selfless people, that Troy Lumber Company has prospered. The shared information of the roundtables, the knowledge and contacts gained through the DC Fly-In, and the fellowship of the annual conferences are valuable beyond measure. I urge each of you to become as involved in as much of the Association as your schedule allows. SLMA continues to fight for our industry on multiple fronts. From regulation to taxation through the government affairs committe, through marketing with the "Wood. It's Real" campaign and market growth, through mass timber and tall buildings, each of our businesses are touched by out industry leaders through the Association. I pray for each of you a safe and prosperous 2019. We look forward to you joining us in Boca Raton for a time of fun and fellowship. In the words of Allen Whitesell, "If you're not having fun, you're not doing it right!" For reservations, call (888) 557-6375 and mention "SLMA" for the discounted rate of $229.00 per night. The last date to receive this reduced rate is June 25, 2019. Reservations may also be made online here. PLEASE NOTE: You will need to log into your SLMA account to register online! Don't know your password? Contact Alexis Sivcovich for assistance.